In this episode we’re listening to Alejandro’s email. He’s continuing his travels around northern Europe before returning to Argentina, and he’s desperate to hear about all the updates from Rory and María in Mallorca. 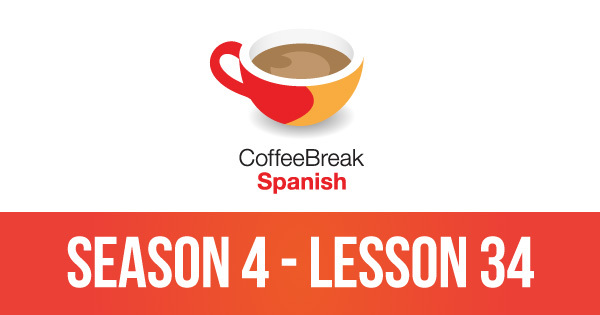 The episode contains a range of useful and interesting expressions, along with some tricky language including dudar que + subjunctive, the expression “eso de”, and the phrase “no dar tiempo”. I have enjoyed the preview versions which appear to stop at episode 34. How do I get 35/40. 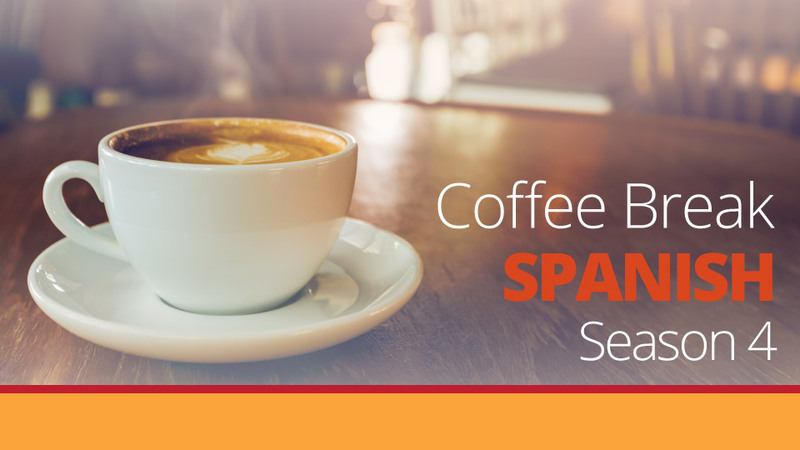 Coffee Break Spanish Season 4 is an on-going publication. We released episode 35 last week and the episodes will continue to be released every two weeks until lesson 40. Hope this helps to exlpain.